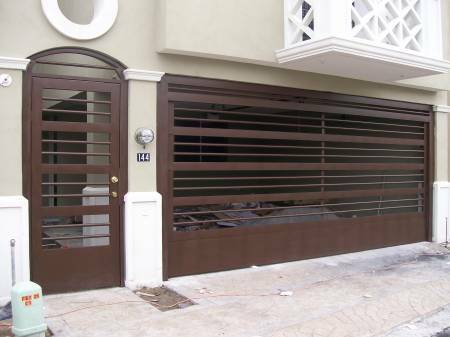 We fabricate and Install metal garage doors with forged iron designs. 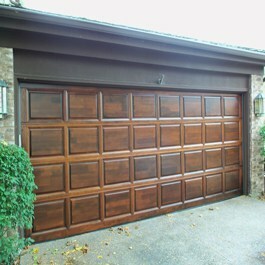 Our garage doors use the same system and motor of traditional sectional garage doors. 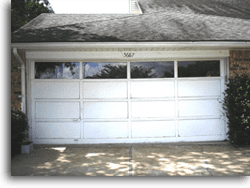 We also repair garage doors such as broken springs, sensors,and damaged panels. We can fix entry gates, gate motors, doors sensors and other repairs needed for your existing iron doors. 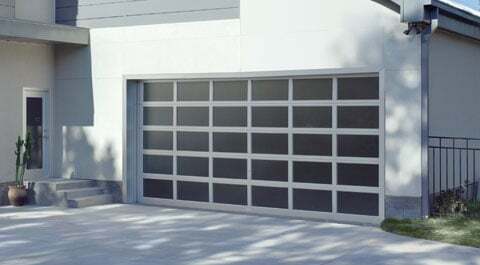 We install most brands of motors for garage doors and gates for residential, commercial and industrial uses. We have knowledgeable personnel available to provide the service your job requires with metal tracks, motors, sensors, remotes, interphone and other related to installation.